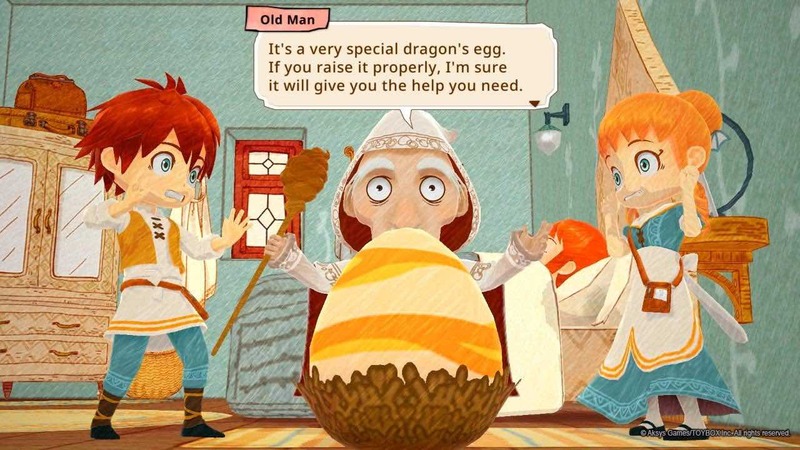 Rising Star Games has announced that Little Dragons Café will release for Nintendo Switch in Europe next month. This next game from Harvest Moon creator Yasuhiro Wada centres on a twin brother and sister that learn to run a small café with their mother. But, when they discover that their mother has fallen into a deep sleep one morning and won’t wake up, a strange wizard appears and tells the twins that they must raise a dragon in order to cure her. Little Dragons Café will release for Nintendo Switch in North America on August 24th and in Europe on September 21st.